A page on TigerLocal will showcase your business to hundreds of local people looking for a business in Loughborough. So you'll get serious enquiries from new customers. T.B.D Morris specialise in skip hire in Leicester, Loughborough, Melton Mowbray and Hinckley and also provide recycling, waste management, cheap top soil, reclamation and much more. We offer SKIPS of all sizes at fantastic value of prices to both private homes and commercial companies. We are specialist TV aerial installers and fitters providing a comprehensive range of TV aerial and satellite fitting services. We're not just here for TV solutions we can also help with your digital radio requirements. 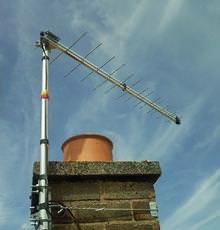 Loughborough's leading digital aerial specialist has supplied repaired and installed TV and radio aerials for over 50 years. 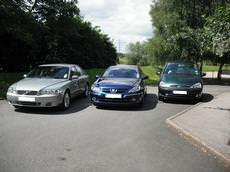 We offer free local quotations and three or five year guarantees. Hi, my name is Richard Harper and I am a D.S.A fully qualified driving instructor. 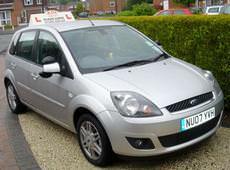 I offer Driving Lessons in and around the Loughborough area, and can promise you the highest quality driving tuition available locally. 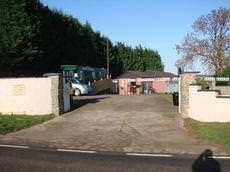 Orchard Kennels and Cattery is a long established business based in Barrow-upon-Soar, Leicestershire. We cater for 120 dogs and 65 cats, as well as small mammals and birds. John Matterson has been established as a professional advertising, industrial and commercial photographer since 1986, providing high quality, creative studio and location images for local and international business. 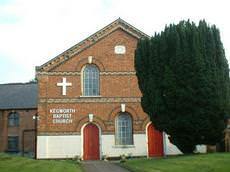 Kegworth Baptist Church is a group of people, from babies through to aged 90+, meeting together in Kegworth to worship our Lord Jesus Christ. We are a family friendly church, with a junior church for our younger people. We are a family run business, having a combined experience of over 60 years in dog ownership, care, grooming, boarding. 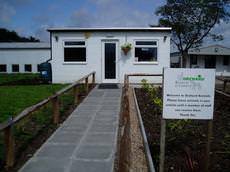 Our kennels are easily found just off the Ashby-Hathern road, with on-site car parking and turning area for vehicles. 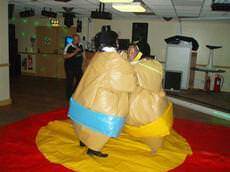 Thinking of hiring a Bouncy Castle or Sumo Suits? If there are children involved, you can't go wrong with booking from one of the area's leading suppliers of Bouncy Castles. We even have castles for adults. We are an independent Bridal salon offering an excellent personal service together with a stunning collection of Bridal Gowns and an extensive range of Bridesmaids dresses. Bicycles are great - electric bicycles are BETTER! 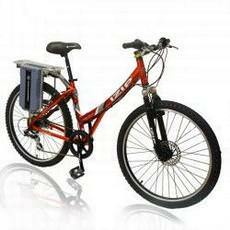 We are Leicester's PREMIER Electric cycle centre. We stock Powabyke, IZIP and Thompson brands in many styles. Gents/Ladies classic, Mountain bike, Folder. Party N Supplies specialize in Fancy Dress to Hire and Purchase and also Themed Childrens Parties delivered to you. 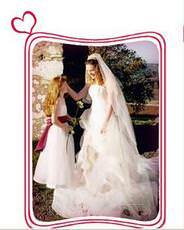 We have Fancy Dress Costumes for Men, Women and Children, and cater for all events. Airport Cars is an established business offering a comprehensive transport service nationwide to both the business and private communities. 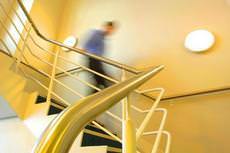 We offer total flexibility and confidentiality. FlexDrive offers you an honest and professional approach to teaching you to drive and is now a Carbon Neutral Driving school. We will beat ANY written quotation and offer a "money back" satisfaction guarantee for our excellent carpet and upholstery cleaning service using professional equipment and safe, Eco-Friendly cleaning solutions. CleanPave has many years experience in the patio and driveway cleaning sector and provides a top quality service to home owners and businesses throughout Leicestershire plus surrounding counties. We are proud to offer our bouncy castles for hire in the Leicestershire area.We have various castles and a slide for hire. Our castles are catered for all ages,some castles are for toddlers others for older kids and adults. 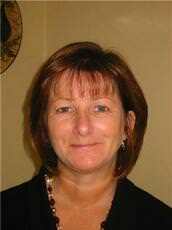 We are a friendly clinic that offers hypnotherapy and reflexology in a safe comfortable environment. Free initial 20 minute chat. Evening and Saturday appointments available. 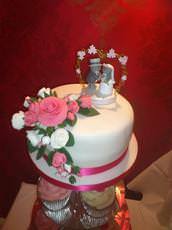 My cakes are made fresh to order in a home kitchen environment. I am a qualified chef and have the latest food hygiene certificate. 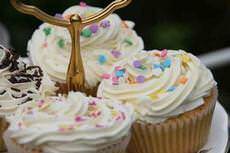 All cakes are made from fresh ingredients. Fundays is a family run business with many years of experience. 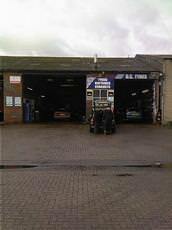 We run a well managed, friendly and efficient business. 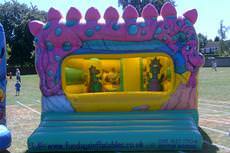 We have a wide range of stock from bouncy castles to rodeo bulls all of which are of very high standards. 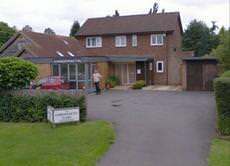 Cedar Chiropractic in Ruddington have been delivering quality chiropractic care to the Ruddington area since 1998. Our approach is simple. We believe that health is among our most valuable possessions.